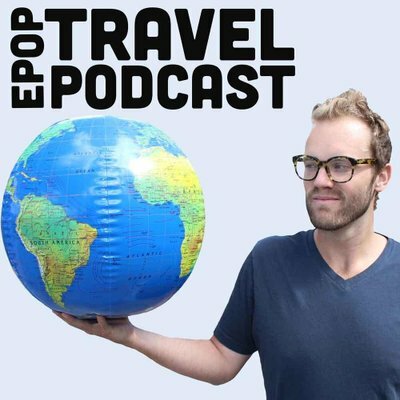 Travis Sherry is the top 100 iTunes ranking host of the podcast Extra Pack of Peanuts. There he talks mainly about travel hacking and how to especially how to get flights for next to nothing. In this episode we talk about how he has spent less than a few hundred dollars. He is a fiend when it comes to frequent flyer miles and knows exactly how to use them. In the past about half of my travel expenses went to the flight, this is a great way to drop down the cost of your travels by half!! Most of these things only take a few hours of research and pulling the trigger and it could save up to $3000!! Is that worth it for you? ?